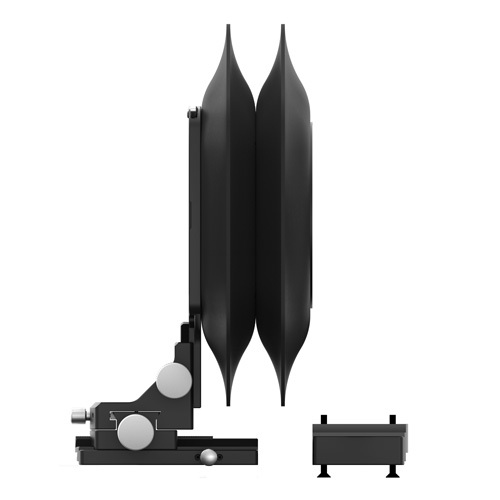 The Cambo WRS-1600 series is a new addition to the Wide RS Family, made from high grade aluminium as used in aerospace technology. The movements are driven by accellerated spindle gears, operated by XL size stainless steel driveknobs with excellent grip. 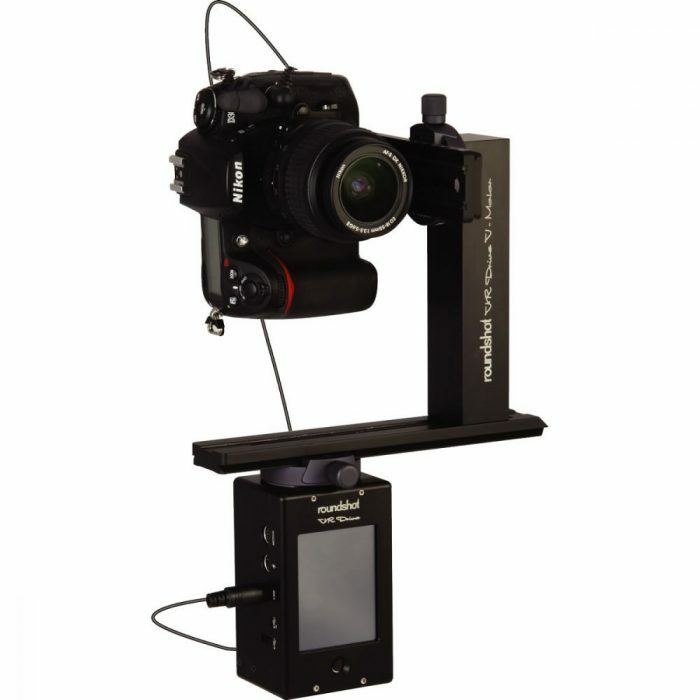 These precision-geared controls provide architectural photographers with many of the image-placement movements they require, while giving digital photographers the ability to create amazing vertical and horizontal panoramic images through stitching several exposures together. 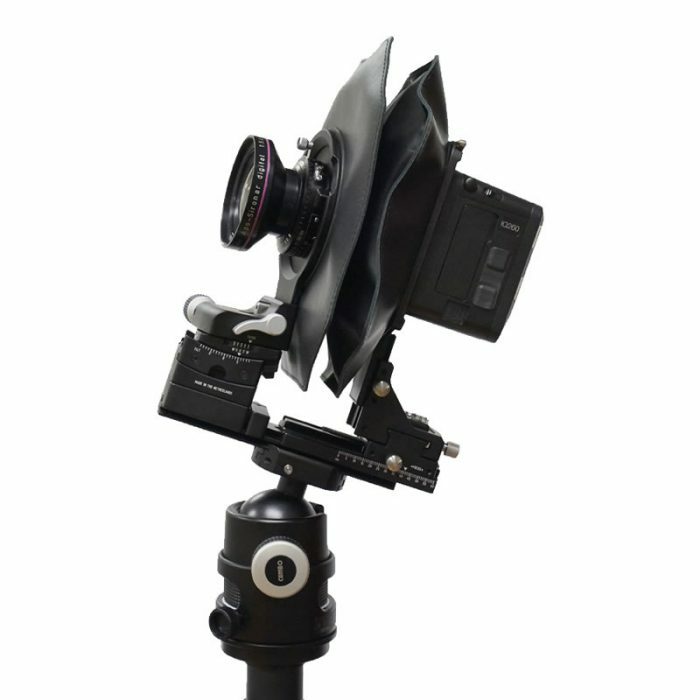 A unique feature of the WRS-1600 is its ability to rotate the full camera/lens/back assembly in the tripod mount between landscape and protrait mode within seconds, without removing any part and still keeping the optical center in the same position. Additionally many of the Lenspanels can optionally be acquired with a Tilt-Swing possibility, to add Scheimpflug settings for increased depth of field, in both horizontal as vertical plane or intentionally selective sharpness where needed. Like the other Cambo Wide models, the WRS-1600 features interchangeable interfaces for Hasselblad, Leaf, Phase One and Sinar digital backs. 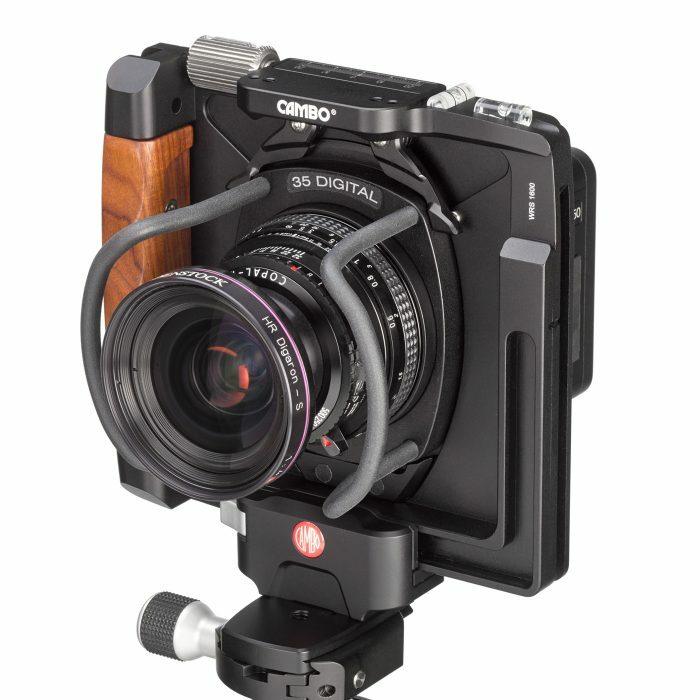 Mounts are available for Hasselblad V, Hasselblad-H, PhaseOne-DF/XF, Mamiya 645DF and Contax 645AF compatible camerabacks. A dedicated interface plate hosting both Leaf AFi and Sinar HY6 backs is also available. 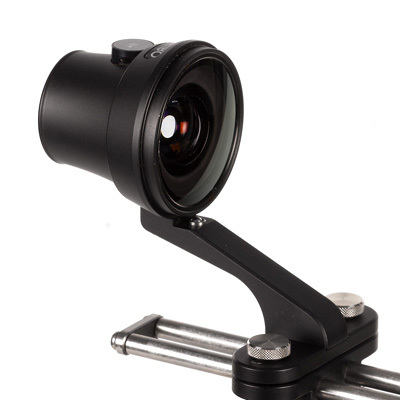 Cambo's WRS-1080 Viewfinder is designed for use with a WideAngle camera, such as the WideDS, Wide RS or Wide Compact. These are the options for the Roundshot VR Drive Full + the appropriate software for your application. As we purchase Seitz in Euros, please call for latest pricing.